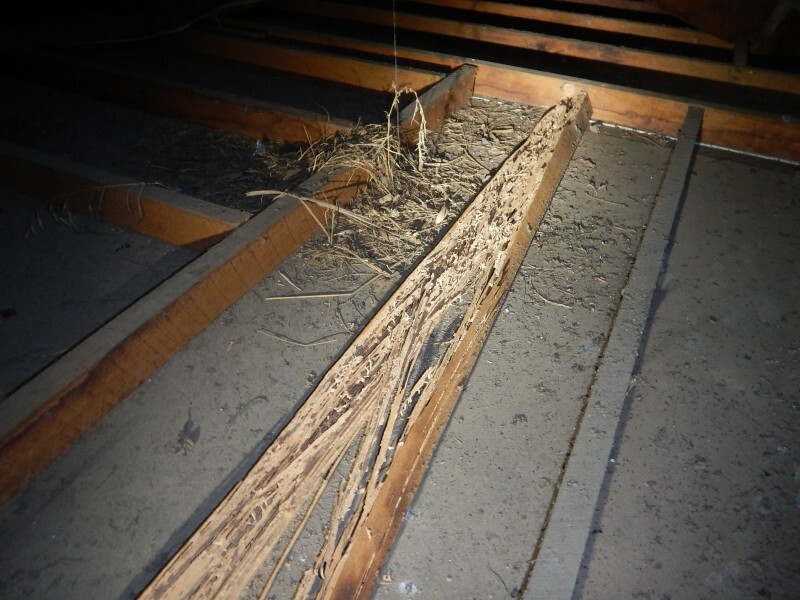 A Combined Building and Pest inspection is our most comprehensive inspection service and is STRONGLY RECOMMENDED for Sydney properties as it covers both building defects and timber pests. You may not think timber pests are a problem in Sydney. Think again. 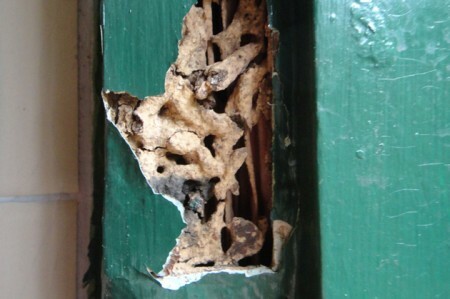 One in five homes in Sydney has had some form of termite damage. 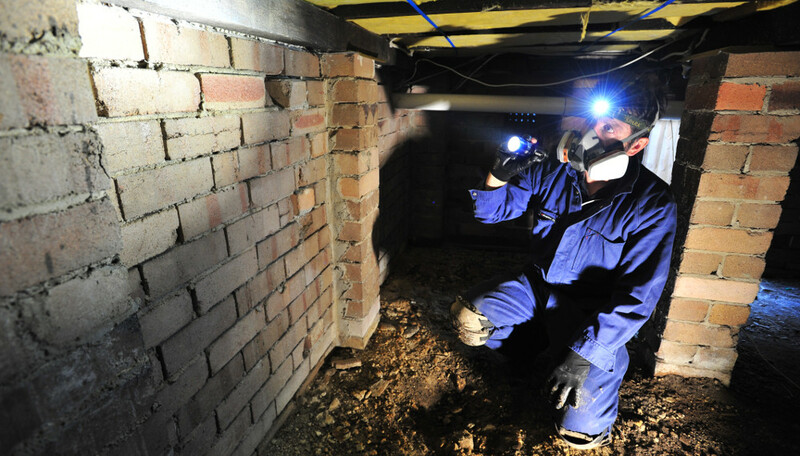 The CSIRO has rated Sydney as the second highest risk zone in Australia for termite attack. 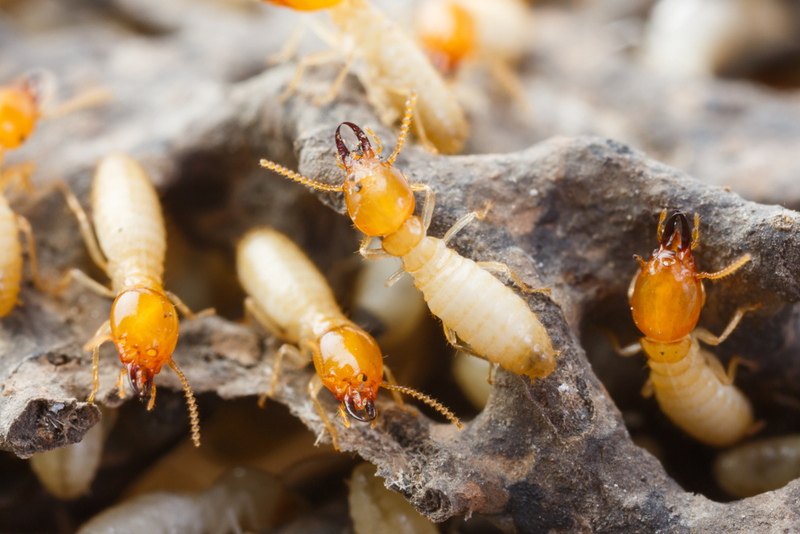 Timber pests include Termites, Wood Decay Fungi (Wood rot) and Wood Borers. They can weaken timber structures such as roof frames, wall and floor frames, decks, handrails, external steps and timber retaining walls. 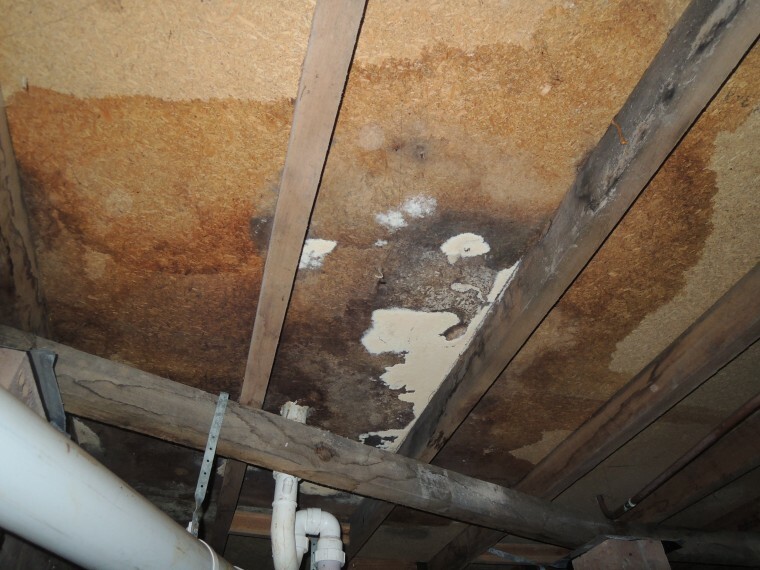 When should Sydney buyers arrange a Building and Pest Inspection? When you purchase a property via private treaty and exchange contracts there is a 5 day ‘cooling–off’ period. 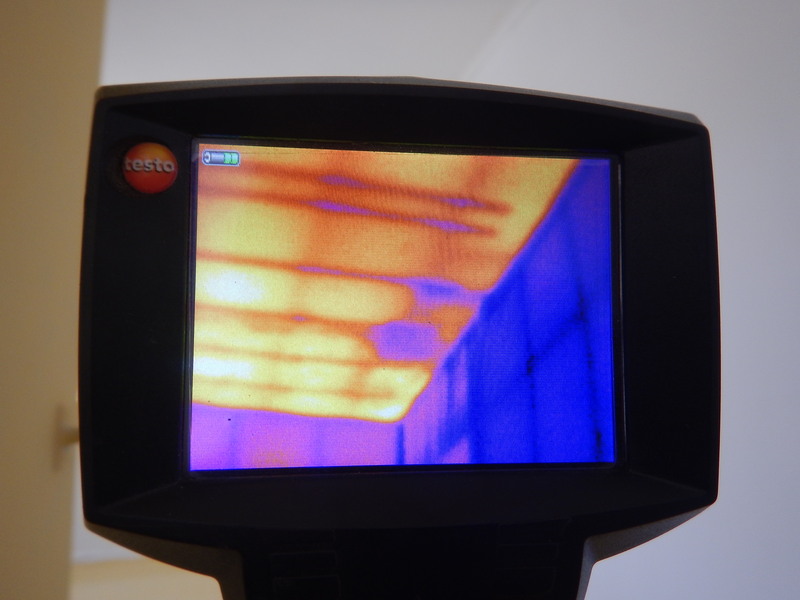 During this time, you have the option to cancel the contract providing you give written not Many Sydney buyers arrange a Building and Pest inspection during the cooling off period. It is recommended however, that you arrange the inspection before you exchange contracts as this gives you ample time to digest the information and the ability to adjust your offer based on the report findings. 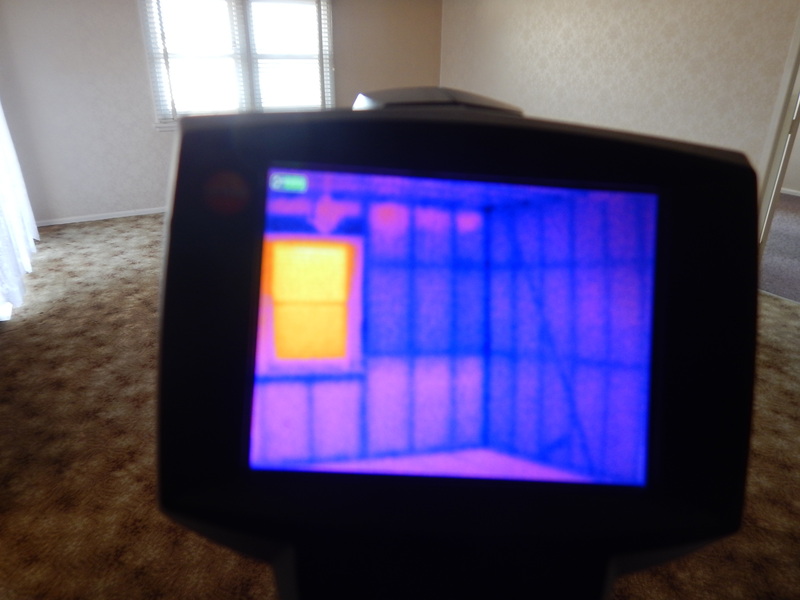 If you pull out of the purchase during the cooling off period you will loose 0.25% of the purchase price, which equates to $2,500 on a $1M property. Sometimes the agent may request that you agree to a ’66W’. This waives your right to a cooling off period. In this case the inspection must be done before exchange. 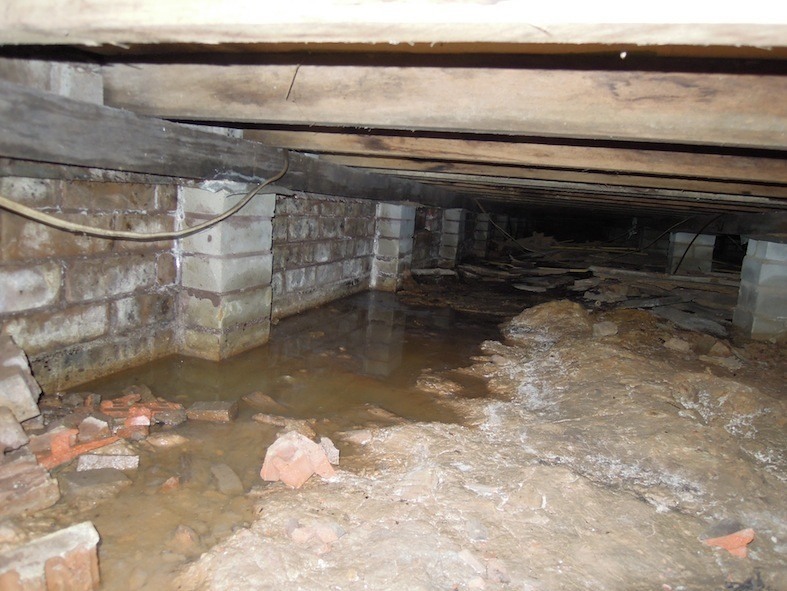 Often Sydney property vendors arrange Building Inspections and Pest inspections with our firm. We provide copies of these reports to prospective buyers at a discounted rate. 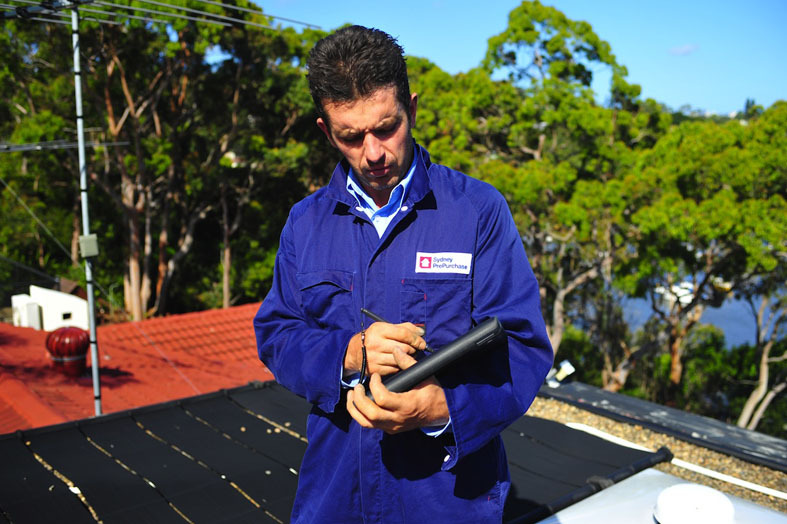 We strongly recommend that Sydney property buyers carry out a Combined Building and Pest Inspection to provide you with full insight into a property. 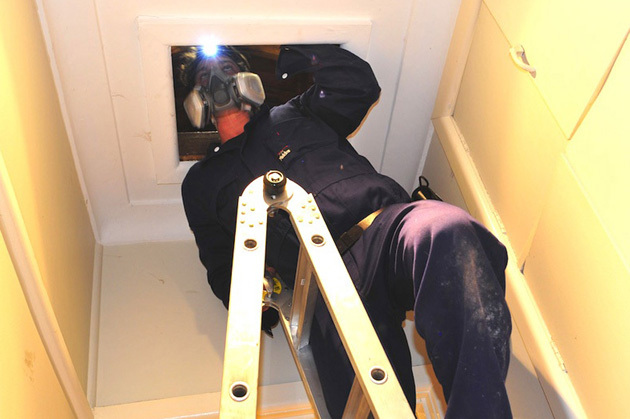 We are available to carry out Building and Pest Inspections Sydney wide from Monday to Saturday.